Tees firm Active Chartered Financial Planners has delivered strong results for the financial year ending March 2017. 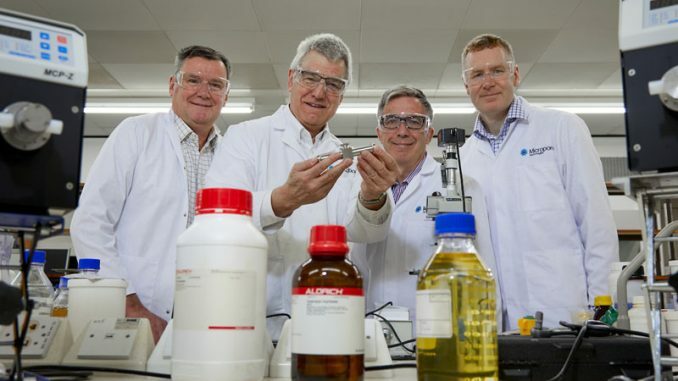 The Stockton-based company has seen an increase in turnover from £1.24m to £1.54m, while it says profit levels has also risen proportionately with turnover. 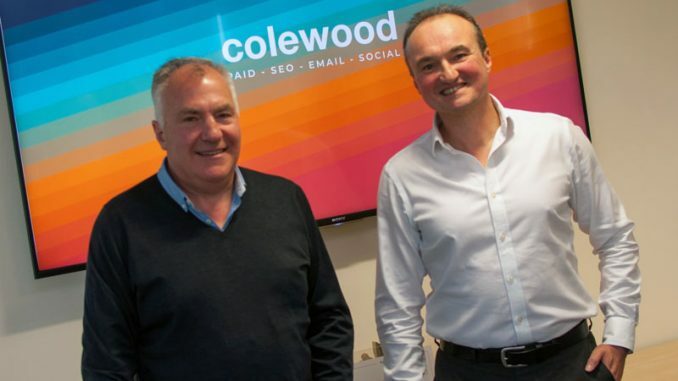 Client acquisition has also increased by 10%, while the firm has taken on six new recruits, taking the headcount to 28 people. 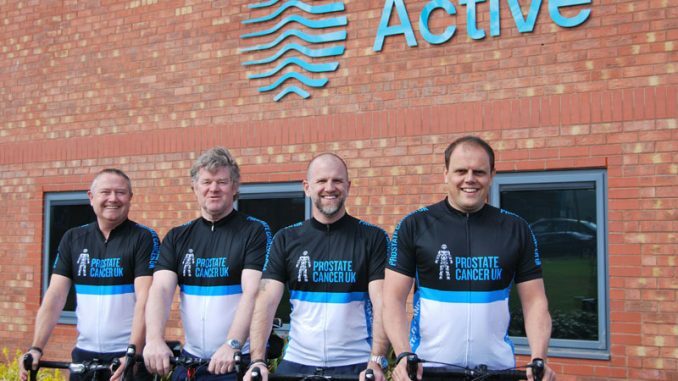 Active has a history dating back to 1986 and holds the prestigious “Chartered” status. It has been working closely with both individuals and business owners to ensure they achieve their financial objectives. 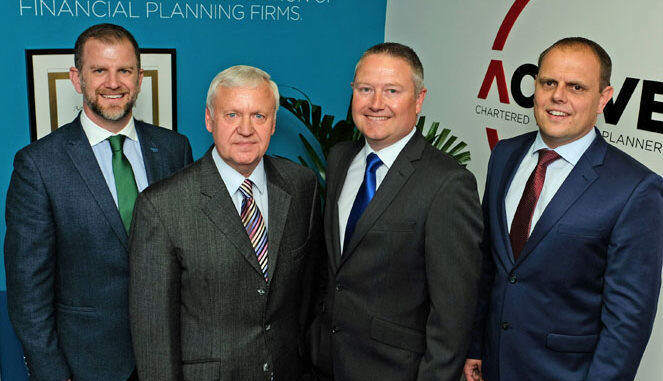 Managing director Karl Pemberton – pictured above (left) with chairman Glyn Pemberton, director Karl Nendick and director Paul Gibson – said: “Active has had a number of successes to celebrate, not least the 24% increase in turnover. “This additional revenue has allowed us to expand the business, and invest more money in our people.